You see in our quest for happiness, optimum health, success and abundance all of us at our core know that we are a little bit ‘flawed’ and unlikely to get everything right, especially first time around. As someone who is a Hay House author and has interviewed many spiritual leaders I am well versed in the ‘I am enough’ thinking and the importance of self love, but I am still acutely aware of my own imperfections and failings and find it hard to reconcile that if I tell myself enough that I am perfect – lo and behold I will be. More and more people are bringing skeletons out of their closet and admitting to suffering from anxiety and depression. Its easy to be fooled by social media into thinking that everyone is living the dream with their instagram filtered lifestyle, so when even high flying celebs open up and admit they have down days and black dog moments everyone can finally breathe and admit #metoo. If you run your own business it can feel especially lonely to be constantly comparing yourself to others in your field, its highly likely your inner critic will be having a field day reminding you of your imperfections and ensuring that you go deep into despair…when you aren’t putting a brave face on it for the camera. 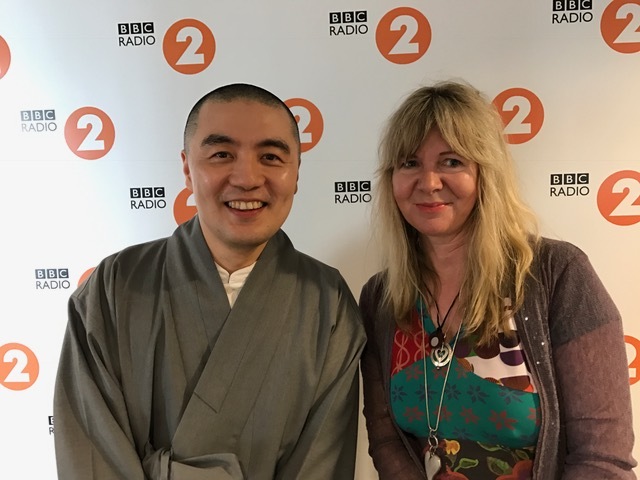 Last year on Steve Wright in the afternoon on BBC Radio 2 we interviewed Zen Buddhist monk Haemin Sunim on his lovely book The Things You Can See Only When You Slow Down. Now he is back with a #1 internationally bestselling book of spiritual wisdom about learning to love ourselves, with all our imperfections, its called Love for Imperfect Things; How to accept yourself in a world striving for perfection. Haemin Sunim turns his trademark wisdom to the art of self-care, arguing that only by accepting yourself–and the flaws that make you who you are–can you have compassionate and fulfilling relationships with your partner, your family, and your friends. With more than thirty-five full-color illustrations, Love for Imperfect Things will appeal to both your eyes and your heart, and help you learn to love yourself, your life, and everyone in it. Love for imperfect things; How to accept yourself in a world striving for perfection. This feels so relevant right now as I am interviewing quit lit authors and sober heroes for my new podcast Alcohol Free Life, the thread that runs through everything is the need for self love and self care. Dr David Hamilton was a guest recently and I’ve known him for years as a fellow Hay House author, he is a former scientist and has written ten books now. Why kindness is good for you was a game changer for many people because he proved scientifically that the giver gets incredible benefits for emotional and physical well being even more than the recipient. As an advocate for a kinder world David reminds us that just by practicing acts of kindness we can increase our happiness, improve our health and forge strong connections with others, s new book The Little Book of Kindness gives us easy-to-follow tools, strategies and exercises so that we can harness its power to improve all aspects of our lives and the lives of the people around us. kindness changes the brain, impacts the heart and immune system, is an antidote to depression, improves relationships and even slows the ageing process. 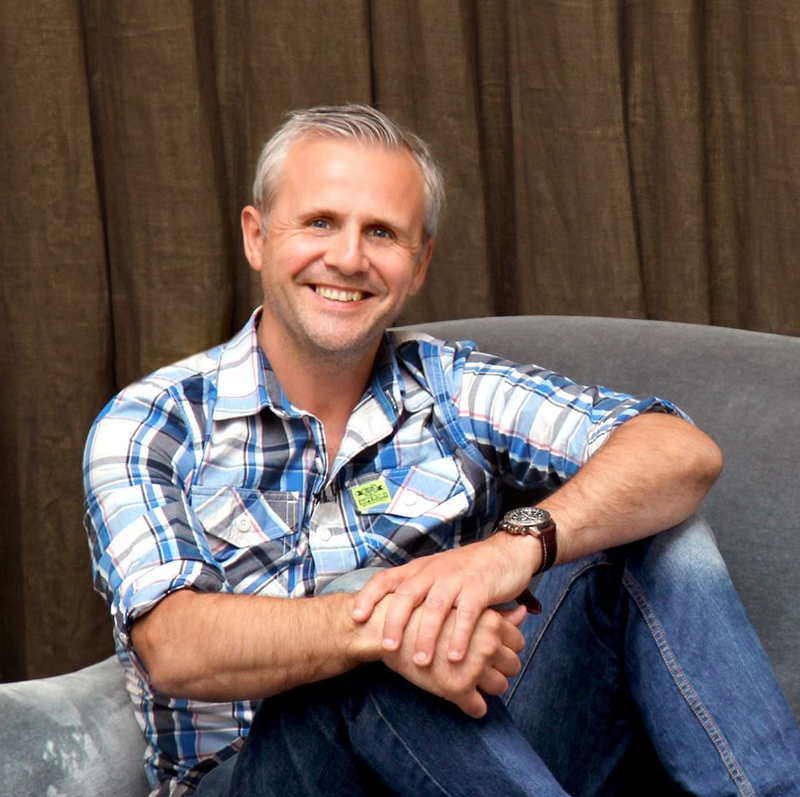 In our interview for the podcast we talk about how we can start to ‘re-wire’ our brain and change our thinking, so important if we are trying to change a habit or free ourselves from addiction. David explains the difference between self love and self esteem and gives us tips for self-care. It seems that kindness , self acceptance and gratitude are all interlinked and all of us need to get better at it. Another forthcoming podcast guest is Shahroo Izadi author of The Kindness Method. She is a behavioural Change Specialist and her book focuses on how to break bad habits. 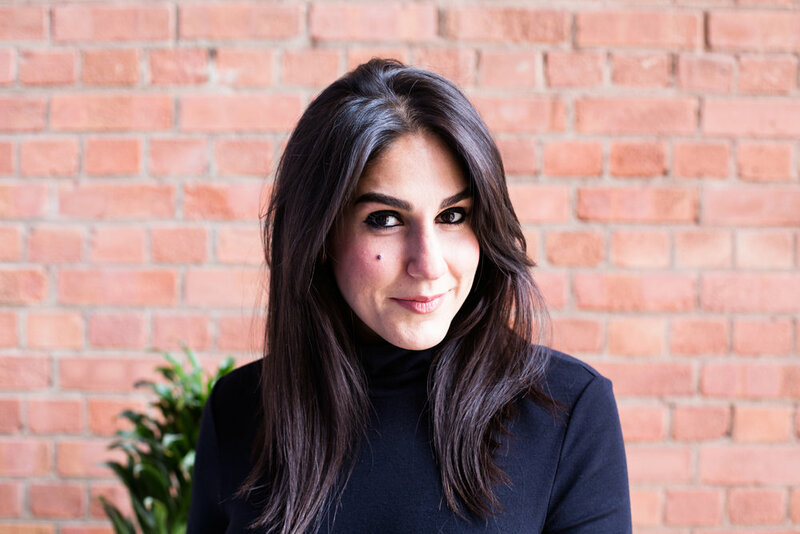 Shahroo is a support group facilitator and therapist at Amy’s Place, a recovery house for women set up by The Amy Winehouse Foundation. Shahroo studied Psychosocial Sciences and Psychology,and learned an enormous amount about how drug addiction is assessed and treated in the UK. She has a revolutionary message: treating yourself kindly is the only way to make changes that last. She is living proof that her method works – after years of yo-yo dieting she shed over 8 stone (and has kept it off ever since). Professional training coupled with personal experience led her to develop The Kindness Method™, where traditional strict regimes are turned upside down to leave you feeling empowered, positive and ready to embrace change. Whether it’s weight loss, cutting down on drinking, improving relationships or ditching a dull job for one that you love, The Kindness Method will help you change any unwanted habit. Because when you shift your focus to your individual strengths and skills (rather than what you can’t do), you too will find you have the power to change – for good. I’m also planning to talk with Patrick Regan OBE. 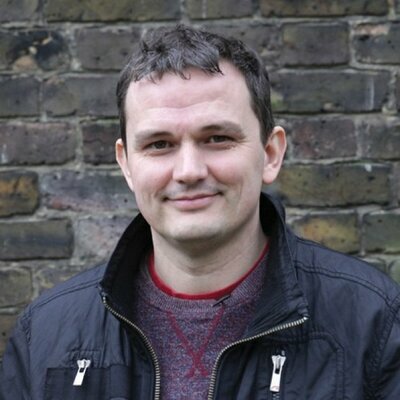 He is an author and the Founder of urban youth work charity XLP, an organisation which aims to create positive futures for young people and make a sustainable impact on poverty and educational failure in London. Patrick founded the Christian charity Kintsugi Hope with his wife after a series of incidents that took him physically, mentally, emotionally, and spiritually ‘the brink’ —at a time of illness and loss all around us. He wrote a blog post and found that lots of other people feel alone in their struggles; so he saw the need to be vulnerable and open about hard times. Patrick says, This is the way that healing can take place, in safe and supportive spaces. Patrick says. 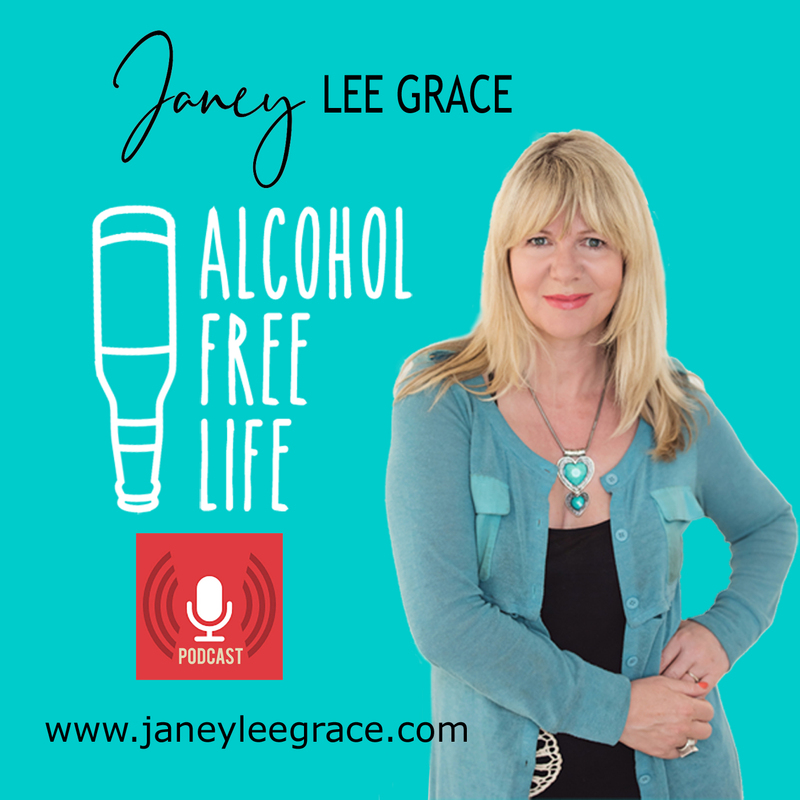 Janey Lee Grace Alcohol Free Life the podcast is free on itunes and other platforms, please subscribe and rate!